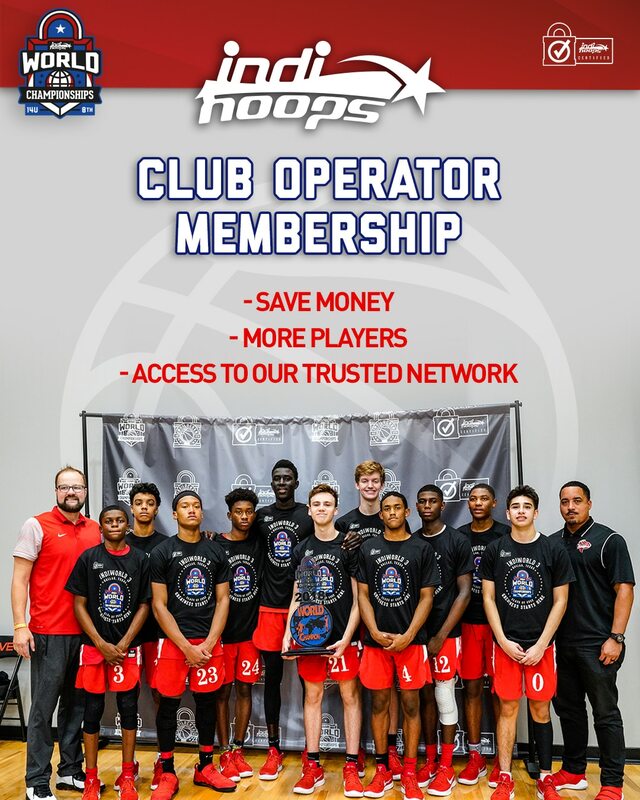 The primary mission of the Indiana Elite AAU Basketball Association is to promote the continued development of young players as it relates to fundamentals of basketball, sportsmanship and athletic competition. This will be achieved through participation in tournaments throughout the country and competing at the highest level possible. Coaching each player in reaching their maximum potential and contribution in the game of basketball and in transforming those skills from the basketball floor today, to become leaders in our communities tomorrow.